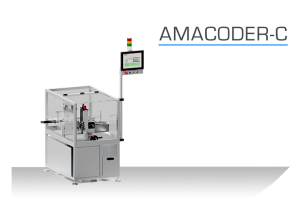 The Amajoiner is a mechanically separate machine which can operate as stand-alone unit or in direct connection with a Hicof coding line. 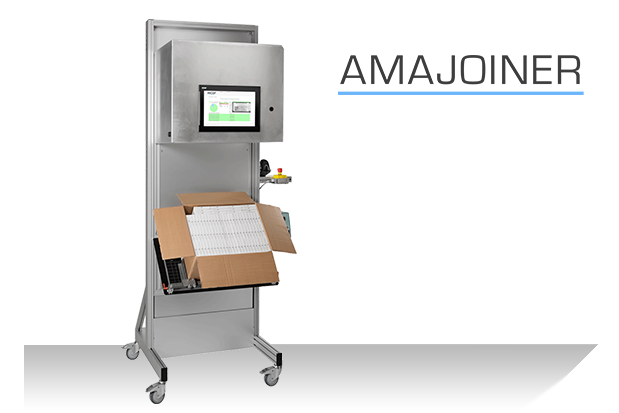 The Amajoiner reads the serial codes printed on the folding boxes when they are placed into the shipping carton. 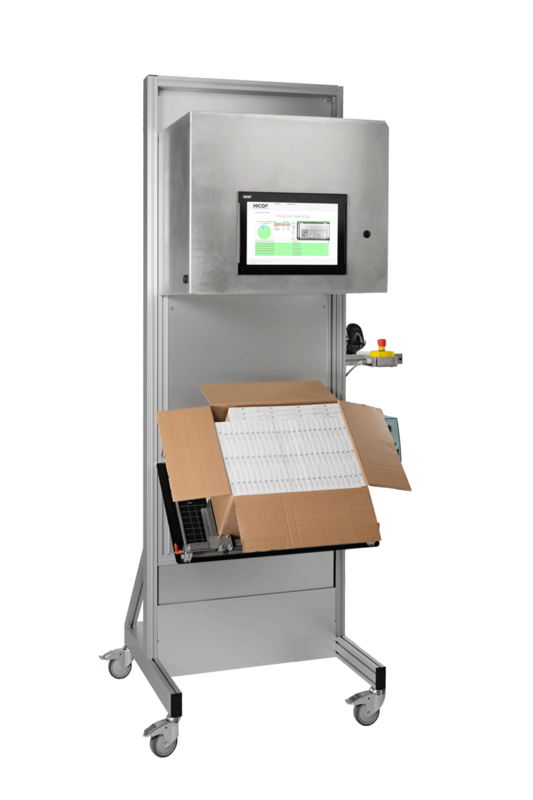 With an overhead camera all codes in a packaging layer are scanned. The system checks also if the quantity of the boxes is correct according the packaging scheme. With this procedure, the risk of errors is minimized. 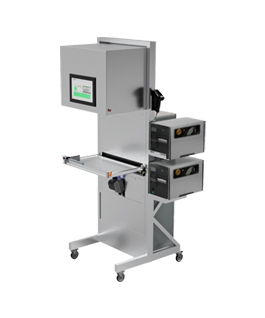 If several layers of folding boxes are placed in the shipping carton, the scanning process has to be repeated layer by layer. The Amajoiner can operate anywhere on the globe, as long as an Internet access is available. 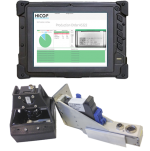 This is important for machines in the supply chain, used for re-packaging/ re-aggregation.